Sign up to receive updates about the latest offers, event details and news of what is happening in-centre. *Marks mandatory fields. you acknowledge that you have read and accept the Vicinity Digital Terms and Vicinity Newsletter Privacy Notice which apply to this Vicinity-managed service. Short on time, or short of ideas? 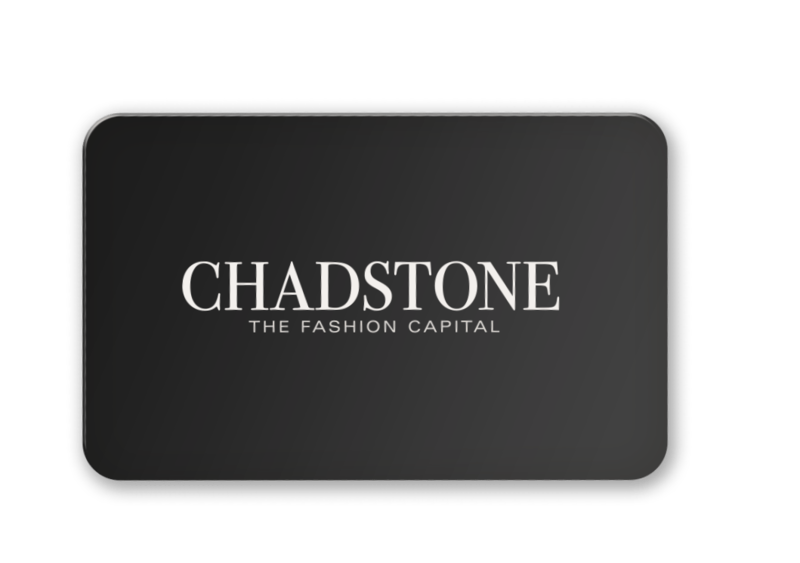 Give the gift of choice with a Chadstone Gift Card, redeemable at over 350 stores including Myer and David Jones. Make sure you’re in the know. 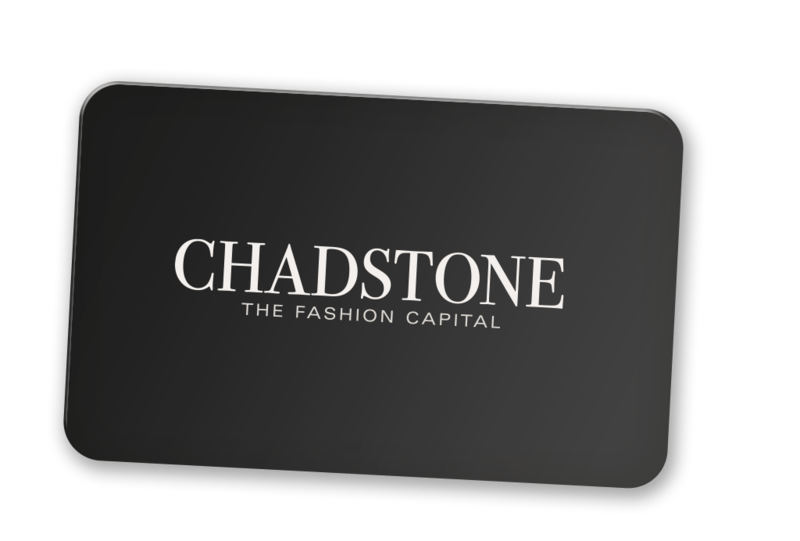 Browse the latest news, events & offers before you shop.